In the lead-up to the Para-Olympic Games, which will be held in Rio de Janeiro from September 7-18, the Italian Para-Olympic House was presented today in the Holy See Press Office, attended by representatives of the Pontifical Council for Culture and personalities of the Para-Olympic world. Speaking were Cardinal Gianfranco Ravasi, President of the Pontifical Council for Culture; Luca Pangali, President of the Italian Para-Olympic Committee; Marco Giunio, head of the Games’ Mission in Rio; Monsignor Melchor Sanchez de Toca, Under-Secretary of the Dicastery, and Father Lenin Silva Tavares of the Archdiocese of Rio. For his part, President Pangali said: “it was decided this year that the Italian athletes should follow a different way, less attentive to the form and more to the substance.” And he added that this is why “we decided to hold ‘Italian Para-Olympic House’ in a parish of Rio, that of the Immaculate Conception,” with a series of initiatives that include, for instance, events of Italian gastronomy, and involving two other parishes. “This idea, born of the desire to leave a tangible sign in the territory, has been warmly welcomed and, above all, that of collaboration with the Holy See.” Therefore, he thanked Cardinal Orani Joao Tempesta, Archbishop of Rio, and Father Silva Tavares for the collaboration. For his part, the head of the Italian delegation, Giunio de Sanctis, mentioned that in the 15th edition of the Para-Olympic Games in Rio, 4300 athletes of 180 nations are taking part in 22 sport’s disciplines and in 21 structures. “Italy will participate with 95 athletes, 90% with physical disabilities, 9% with sensorial disabilities, and 1% with intellectual disability.” He concluded, recalling that in London in 2012, Italy won 28 medals and was 13th in the general classification. “This is the greatest sports event of all times and Brazil is the first South American country to receive these Games,” explained Brazilian Father Silva Tavares, adding: “the Archdiocese of Rio considers this context of celebration as an opportune moment for evangelization, to proclaim Christian values, Olympic values and human development.” Also taking part are volunteers of other religions. There will be religious functions of different creeds for the athletes, he noted. 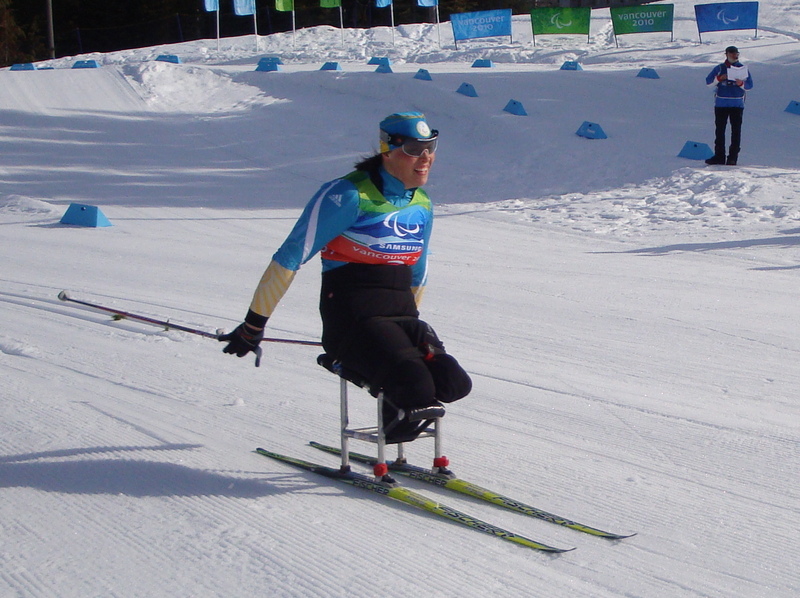 In his intervention, Monsignor Melchor Sanchez de Toca y Alameda recalled that “the stories of the Para-Olympic athletes are moving; they are stories of surmounting our limitations, therefore it will be important to have time to tell them, because one example speaks more than a thousand ideas.” In conclusion, he said that a new relation is being created between the Vatican and Para-Olympic sport.